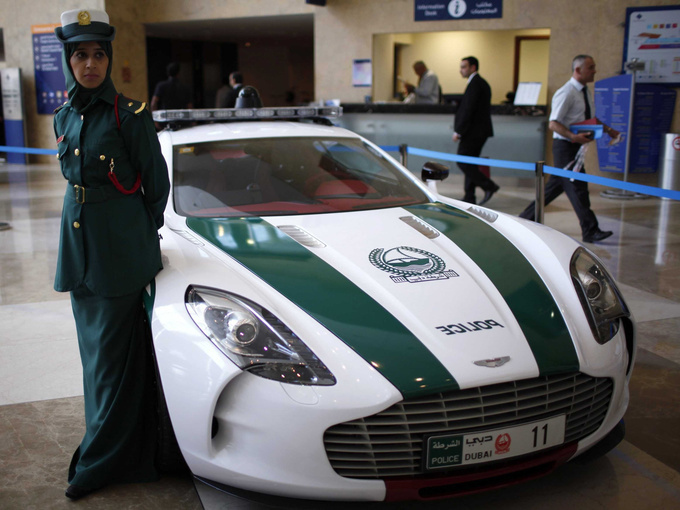 The police of Dubai have added an Aston Martin One-77 to their fleet of cars already including a Lamborghini Aventador and a Ferrari FF. The police of the famously wealthy and fast-developing Arabian state now boast a garage that rivals the collections of major collectors. Beside the £1.15 million price the arrival of the Aston Martin One-77 is also extraordinary because only 77 were ever built of the model. The enlisting of such an expensive rarity dwarfs the news that two other sports cars, a Bentley Continental GT and s Mercedes-Benz SLS AMG are also among the new acquisitions. Similarly to the Aventador or even the FF, the new recruits will be used primarily as deterrents against breaking the speed limits. But they serve another purpose, too: to demonstrate the wealth of the country. 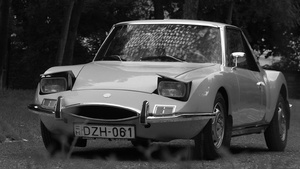 The cars will be sent to tourist areas of Dubai, where anyone will be free to take a close look and take pictures of them. The newly arrived One-77 is the strongest and most expensive vehicle of the fleet. No other car in Dubai can rival its 7.3 litre, 750 PS V-12 engine, so its success ratio on the streets is expected to be nearly 100%. 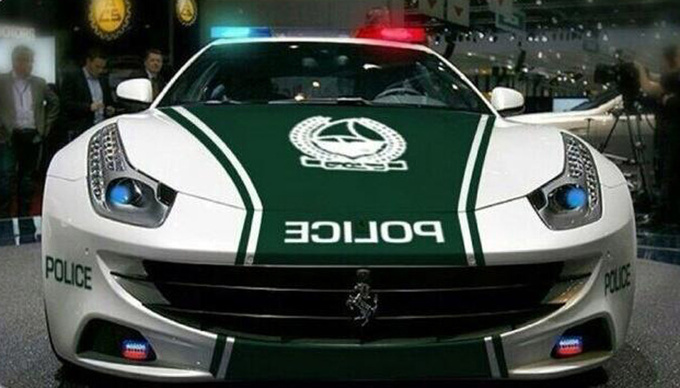 It is unknown whether the car fleet of the Dubai Police is now complete. The Aston Martin is certainly hard to top. What next, a Bugatti Veyron or a LaFerrari?